If you are looking for an automatic and secure migration service, you are at the right place. 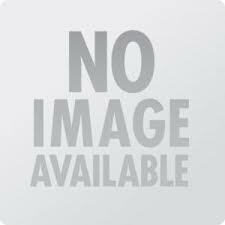 Our expert professionals will help you to move all the data; related to products and categories, into a new Magento shopping store. 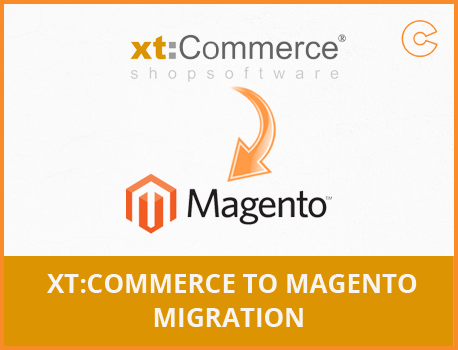 We provide a quick and secure xt:Commerce to Magento migration service.